After the holiday’s end, we’re inevitably fantasizing about warmer temperatures, and taking the family out of the grind—but summer will be here before you know it. You have six months to get enough money together to afford a summer vacation for the whole family, which seems like a mountain of a challenge, so how do you achieve that goal? Here are some tips and tricks to help you make that dream trip a reality. Right off the bat, you and your family should sit down and discuss potential destinations, and from there, start shopping. Consider all aspects of the trip—what kind of accommodations you’d like, as well as where you’d be eating—whether you’ll be eating out or in, what kinds of day trips you’ll be taking from your initial destination and more. The sooner you set a few parameters, the sooner you’ll be able to understand exactly what you need to budget for, and what kinds of changes you’ll need to make to your usual spending habits. You may want to consider getting a side gig or selling some items to finance the trip. If you’ve got loans in multiple places or credit card debt to attend to, learn more about the benefits of consolidating your debt. Look, setting up a savings account will only cost you that initial $25 or $50 deposit, and it’s a great way to keep your vacation funds off limits. If you’re worried about the temptation to transfer savings back into your checking account, open your vacation fund at a different bank to make things a little harder for yourself. It’s also worth noting, many banks offer an incentive for opening an account—which could essentially give you some free money for your trip. Shop around for the best deal. Transferring a couple bucks a day over the course of six months won’t feel like much—it’s less than your coffee shop habit, after all—but it’ll add up. Make a commitment of transferring an extra $20-30 bucks a week into a savings account (or penny jar) and use this to pay for things like food or souvenirs while your family enjoys some time away from home. Get out your spreadsheets—we’re talking a budget that encompasses everything from energy to food, entertainment, and incidentals. Really examine your spending from every angle—and maybe, cut down on things like Netflix or Hulu, your convenience-based takeout orders and more. Then, do a budget for how much you expect the trip itself to cost—account for everything from pet sitting to cab rides, train tickets with some spontaneity built in. This may be the hardest part. Aside from setting a budget and sticking to it, implement some no spend days (or weeks), and avoid making any purchases. These days, only spend on essentials, eat the food you’ve got on hand and stick the savings into your dedicated vacation account. 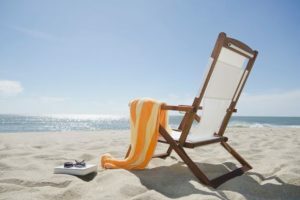 While it may be hard to save for a vacation in such a short time frame, you’ll soon be reaping all the benefits. 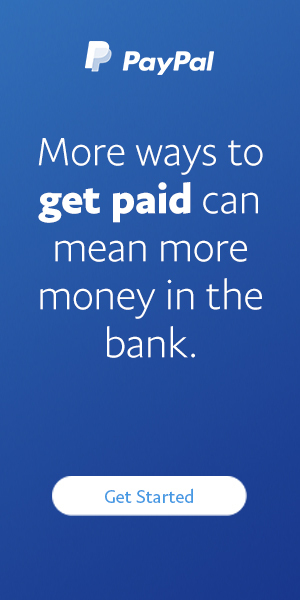 Plus, you may even find saving wasn’t so hard at all.